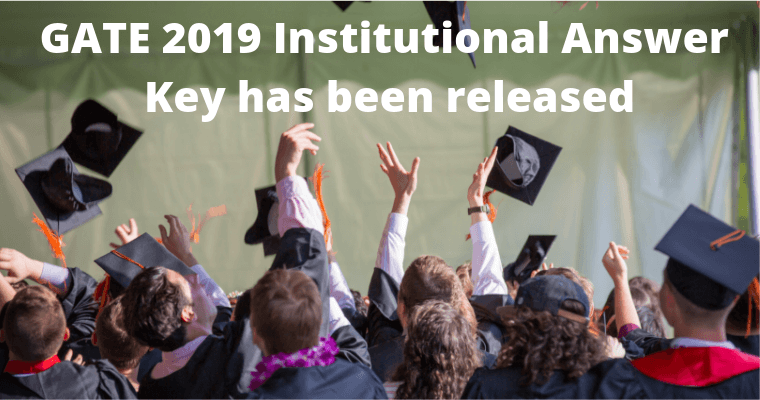 The institutional answer key for GATE Exam has been released by the various institutions, Candidates who have appeared in the GATE Examination can check. After completion of the examination, every student keenly wants to know how much they will score in the GATE Examination. To know the scorecard they are waiting for the answer key. Through the help of answer key candidates can evaluate their answer key and can get little bit idea about the examination. Today on 2nd February 2019, Thegateacademy has been released answer key for the ME Stream for afternoon or morning session examination. GATE ME Answer key is available now. Click here to download. Every student wants to obtain their answer key, while the final scorecard will be declared by the conducting authority, The authority will also release the official answer, which will be the final answer key through candidate can assume their final marks, How much they can score in the examination. GATE(Graduate Aptitude Test in Engineering) is organized to provide admission into the various IITs, IISc to M.Tech/ Ph.D. and other Government Scholarships/Assistantships in the field of engineering and technology. Every year GATE examination has been conducted on a rotation basis through the 7 IITs(IITs (Bombay, Delhi, Madras, Kanpur, Kharagpur, Guwahati, and Roorkee) and IISc Banglore. GATE ME Examination has been conducted on 2nd February 2019 in two shift (Morning and After Noon). 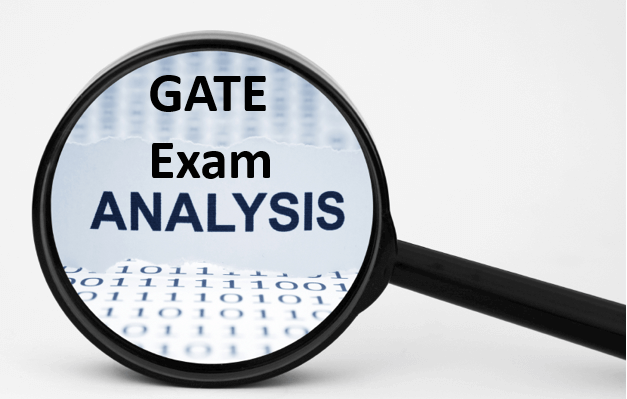 In this year GATE examination is conducted by the IIT Madras. GATE Scorecard is very important not only to be eligible for getting admission in IITs and IISc Banglore but also applied for PSUs Recruiting programme of graduate trainees/management trainees. Visit the official website of GATE 2019 which is given above. Enter your registration number and password one who is sent to your registered mobile number while registration.